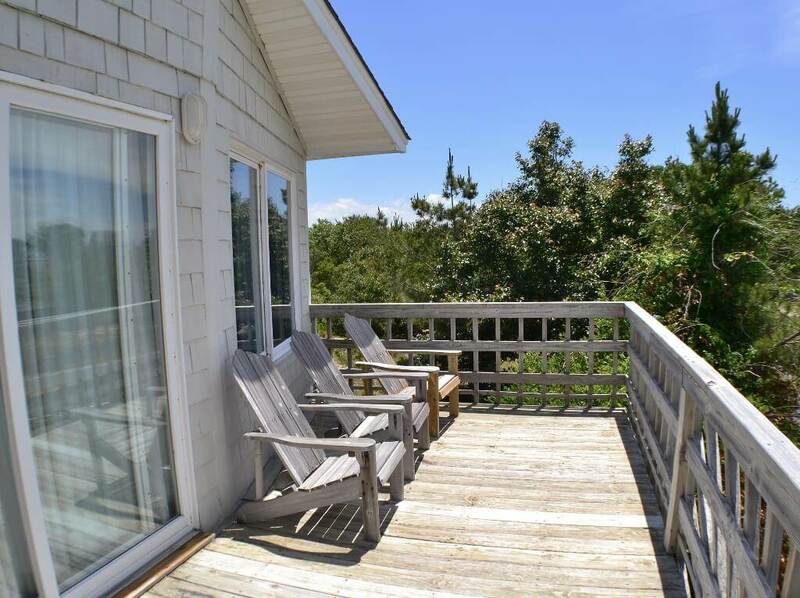 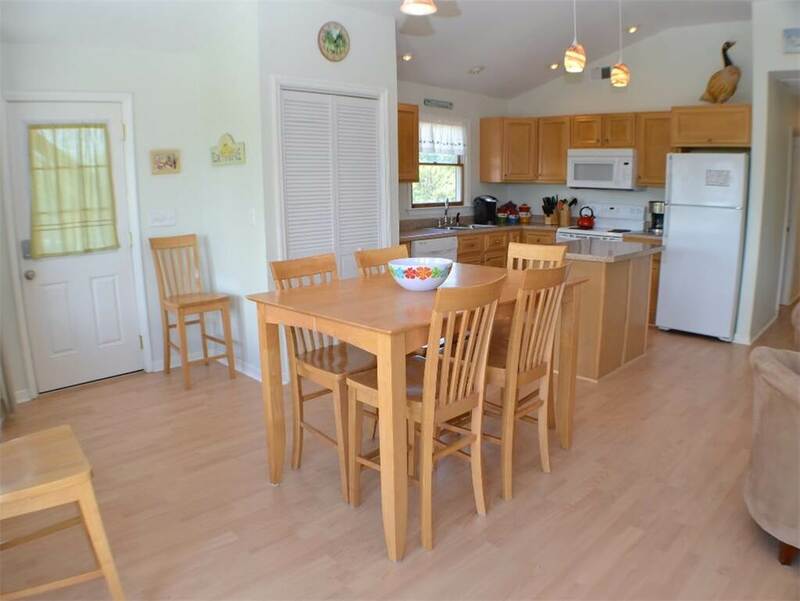 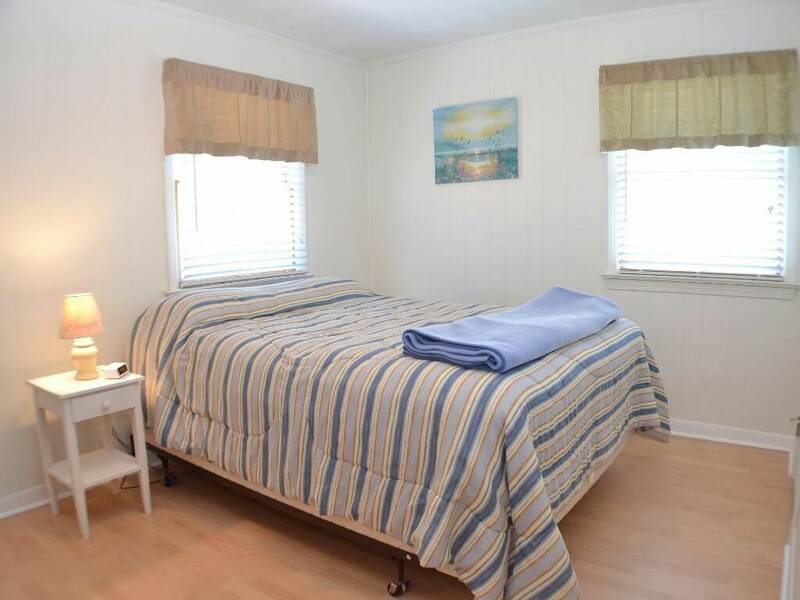 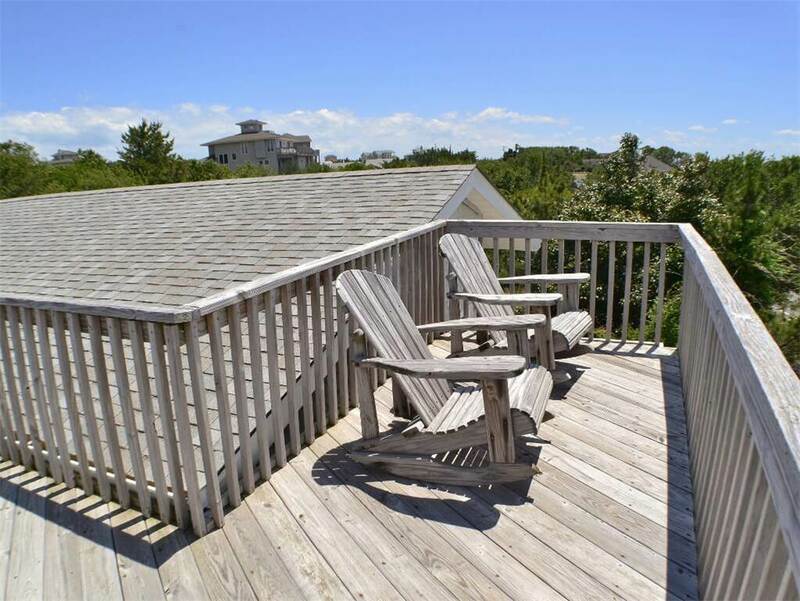 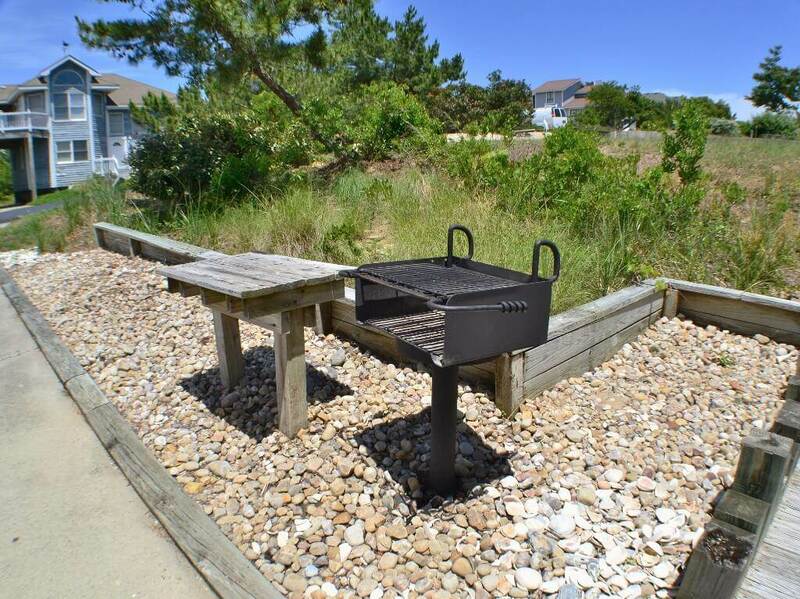 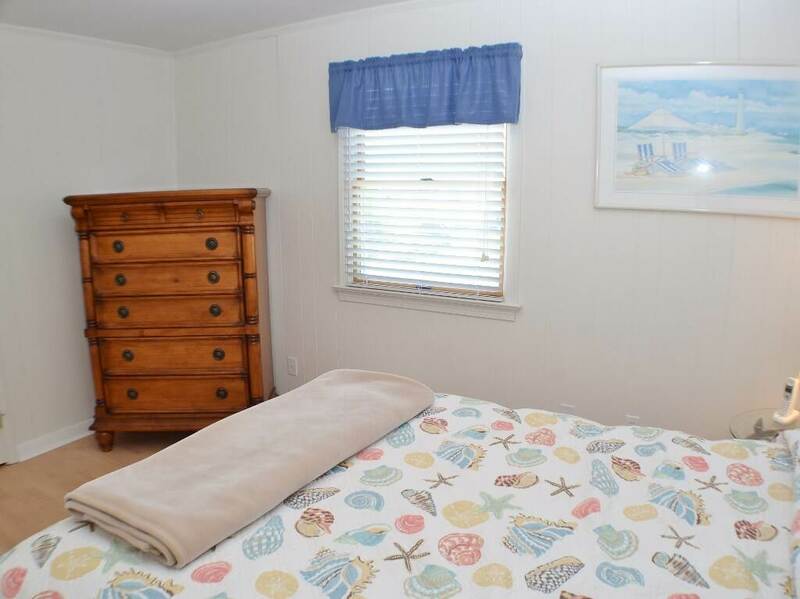 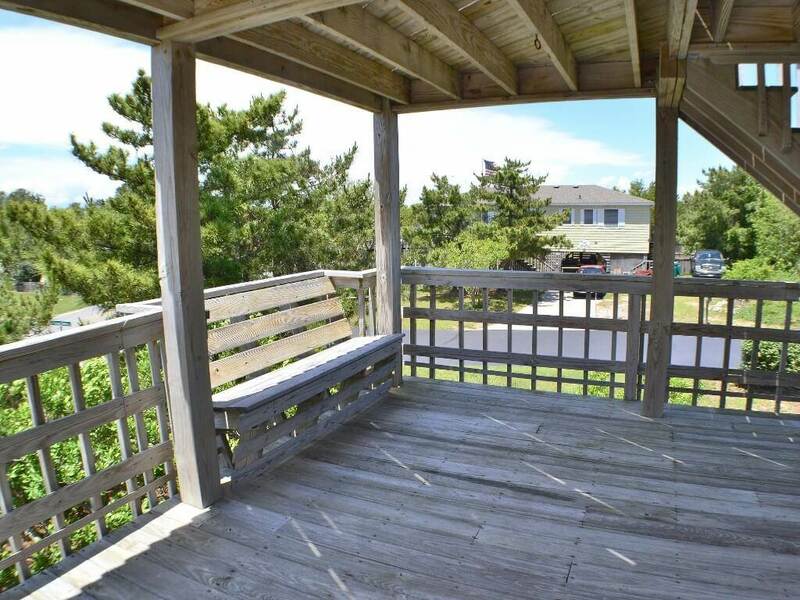 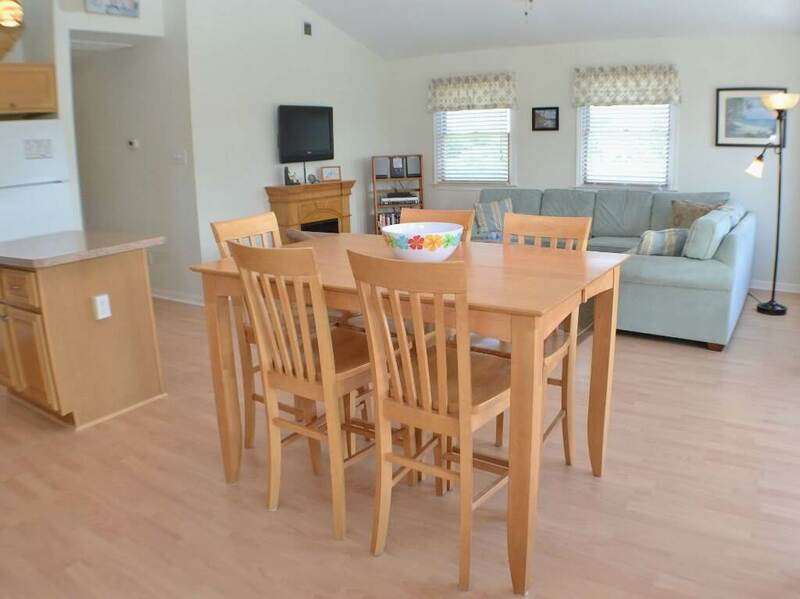 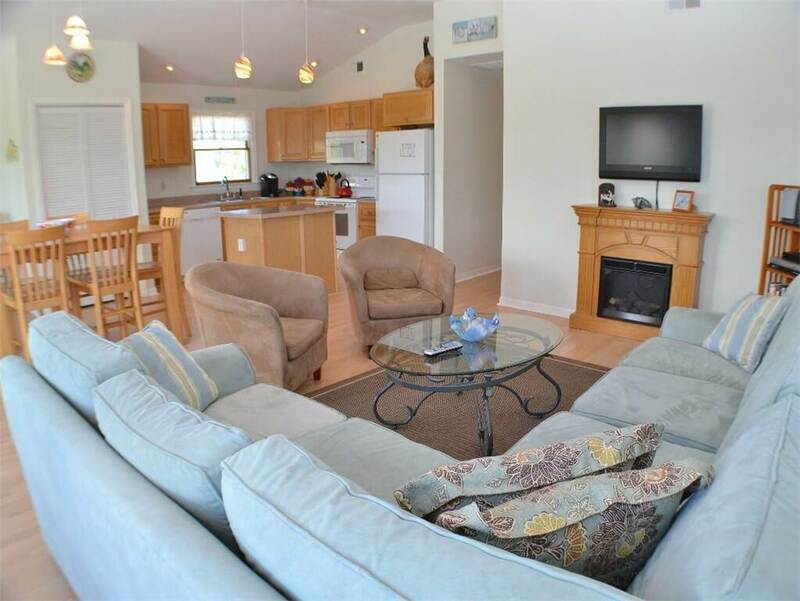 Beyond The Sea is the perfect Outer Banks family vacation home. 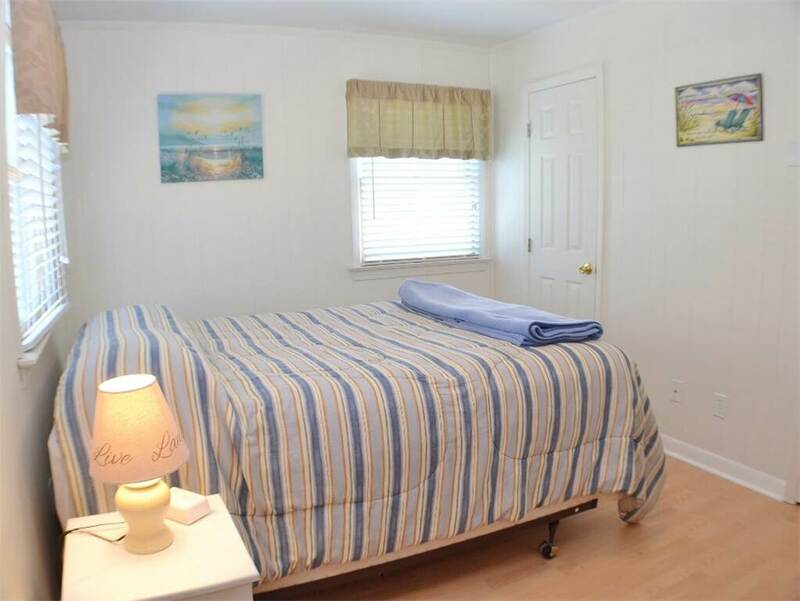 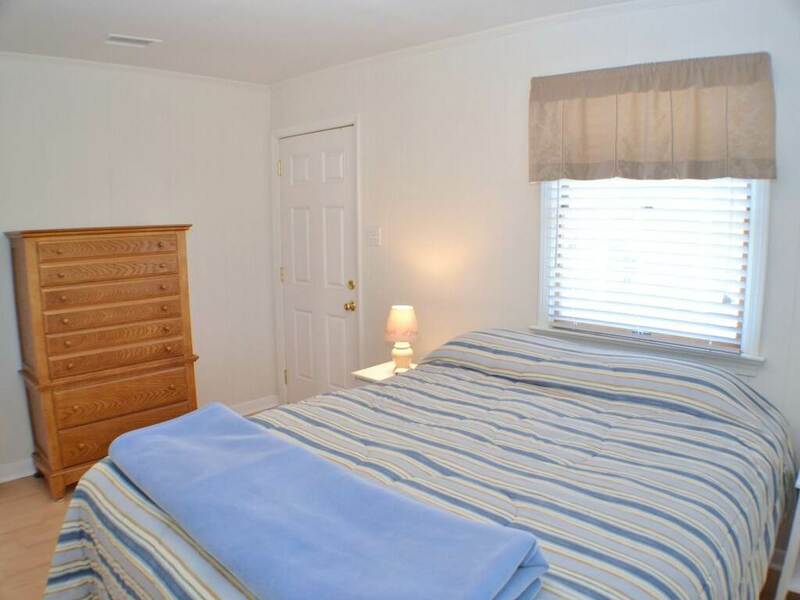 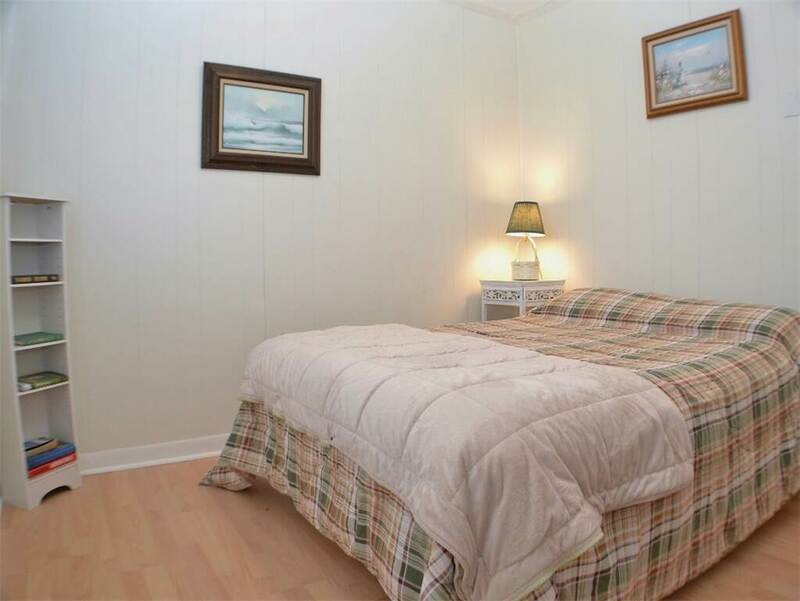 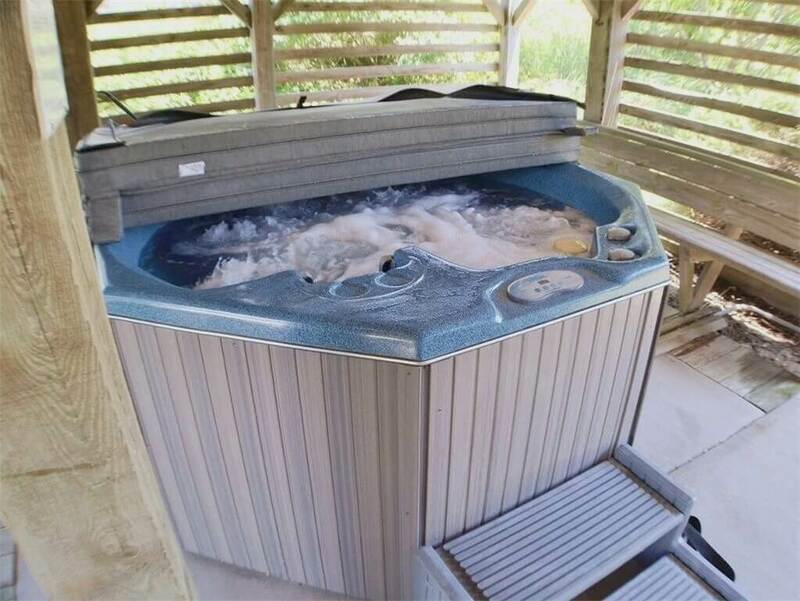 Enjoy the game room with air hockey or take a relaxing soak in the hot tub after a long day of sight seeing. 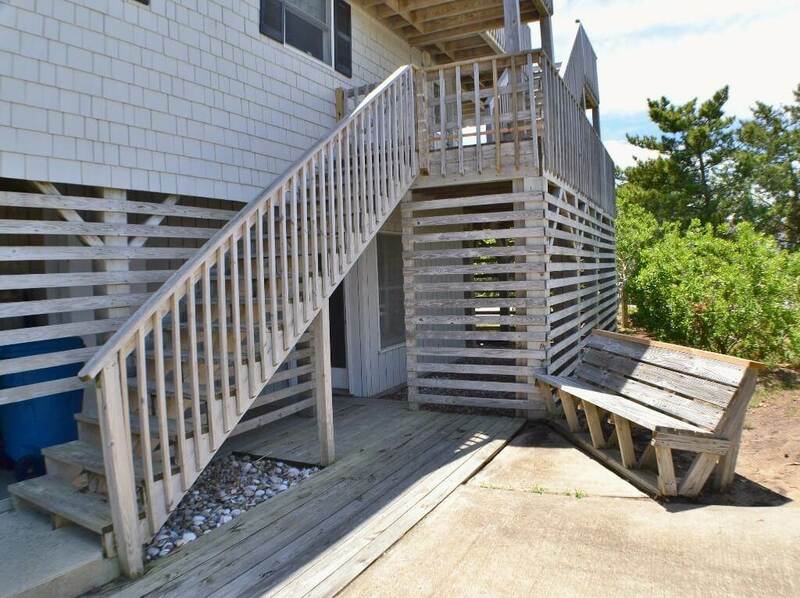 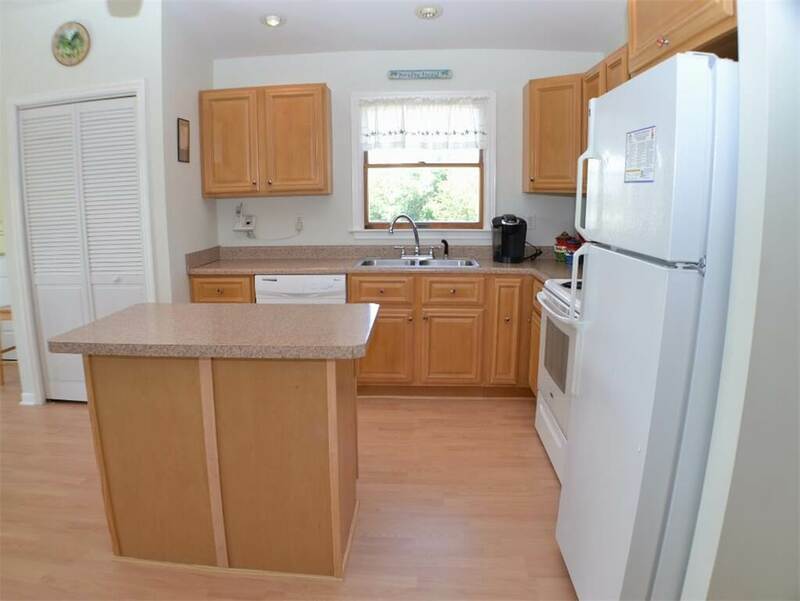 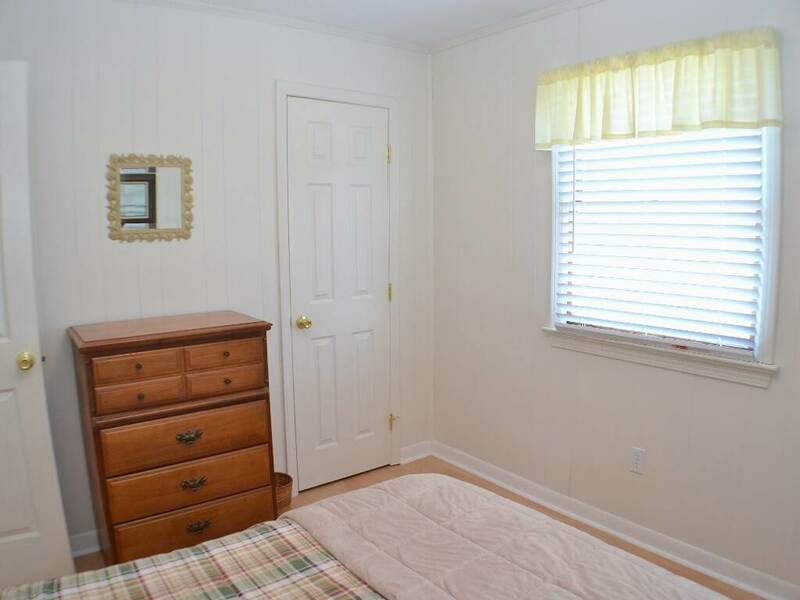 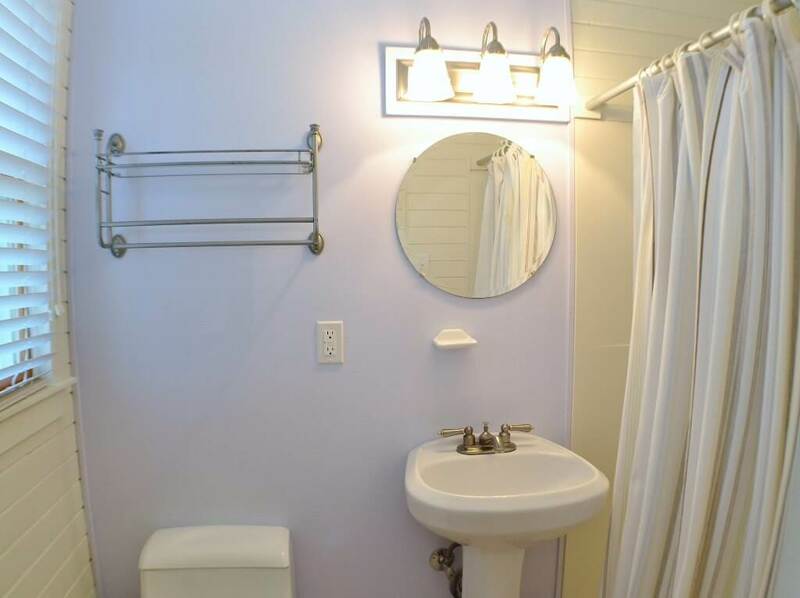 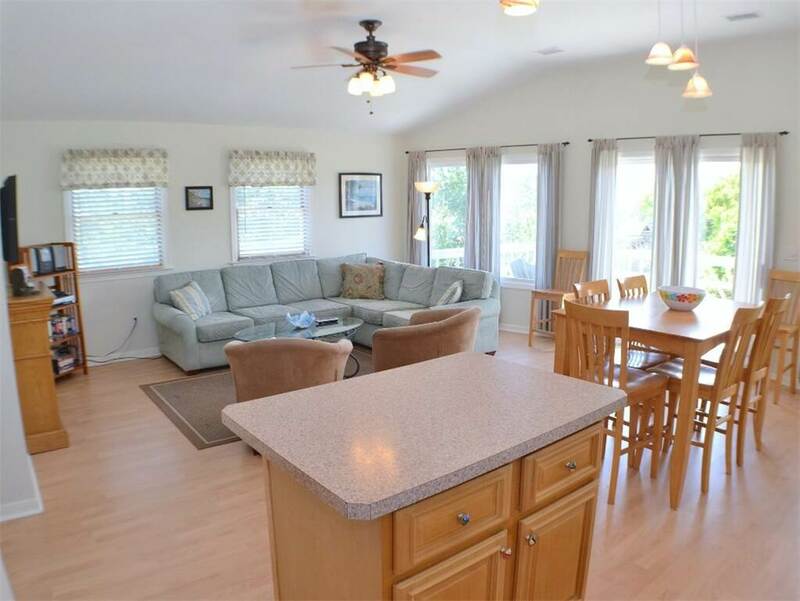 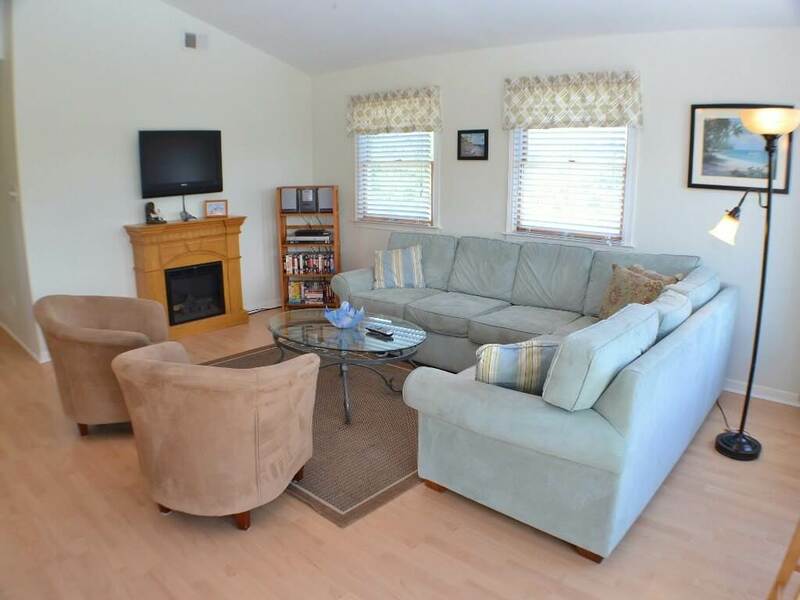 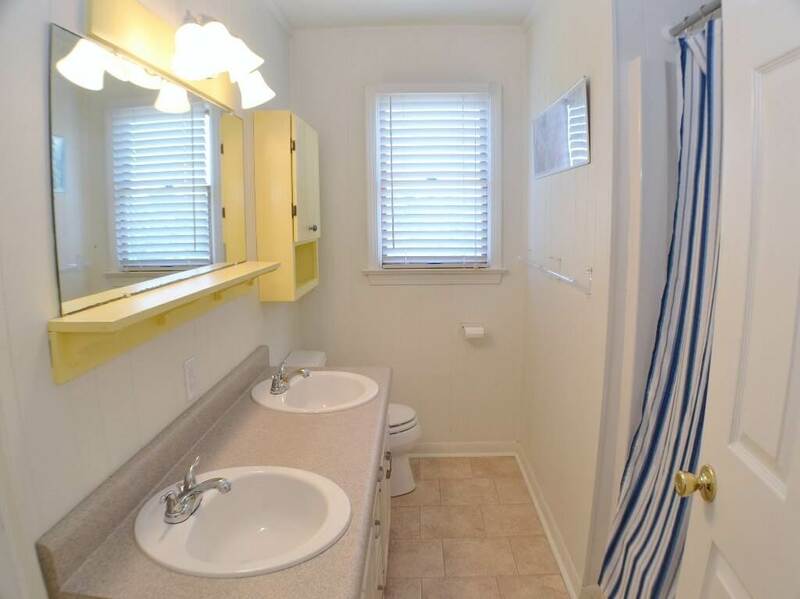 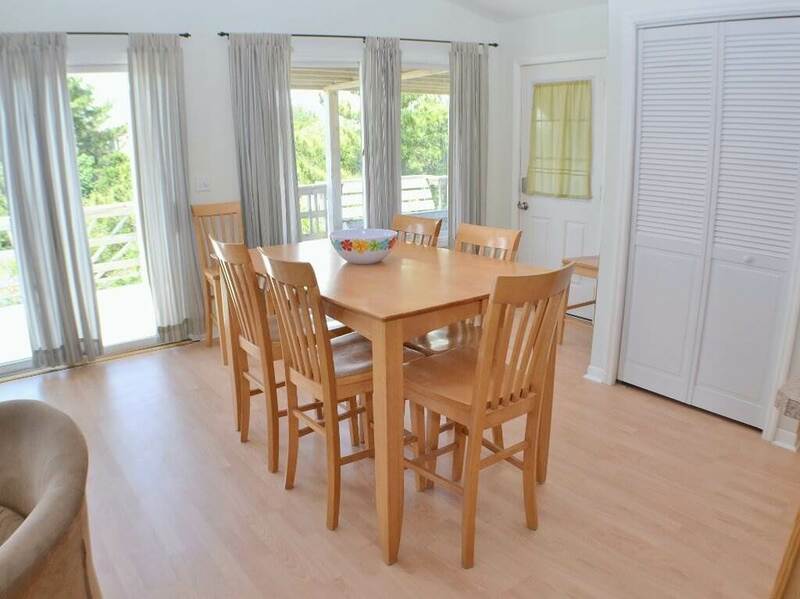 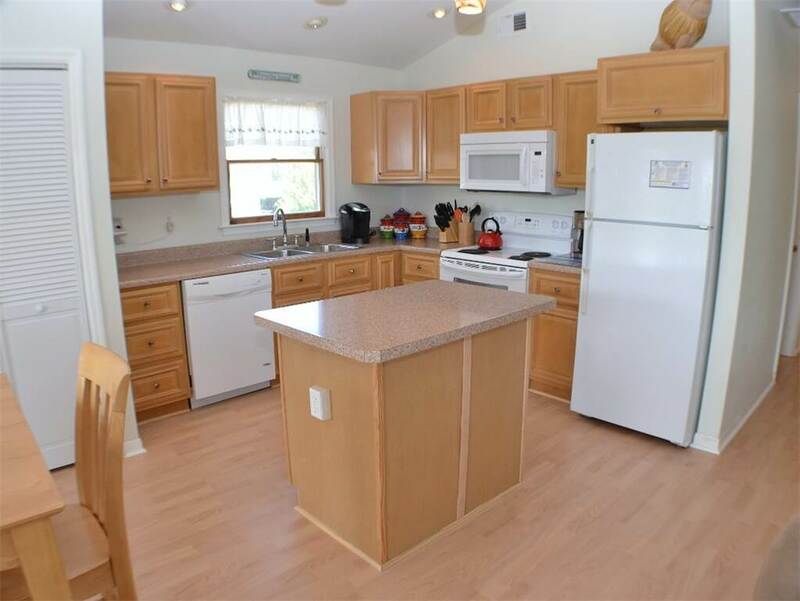 This lovely home is located close to shopping in the town of Duck, restaurants, beach and even the bike path. 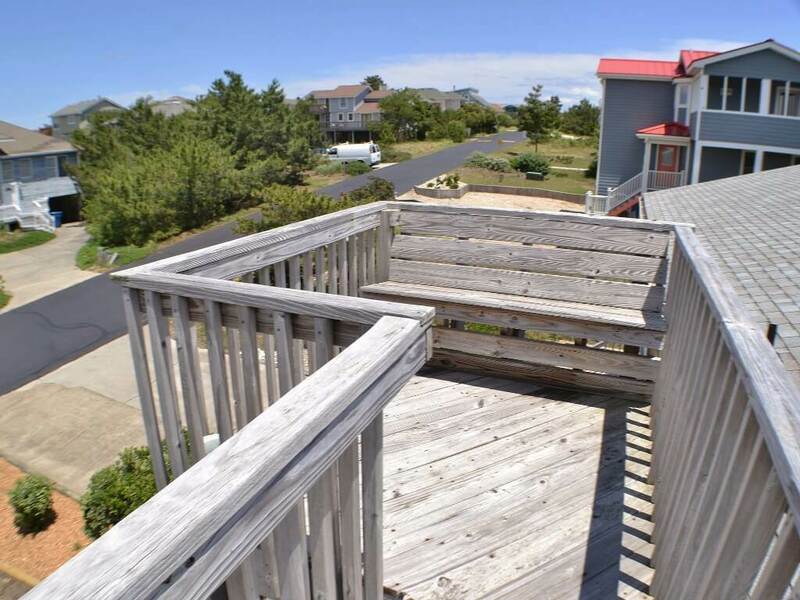 Just a short walk across the street via a walkway marked for N. and S. Snowgeese, enjoy a private sound access. 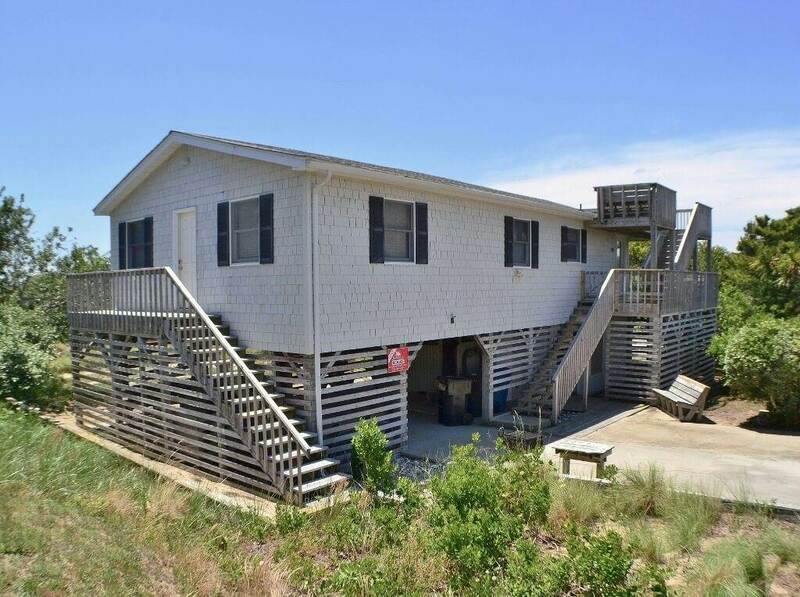 In just a short drive you can visit the Whalehead Club, The Currituck Lighthouse or even The Wright Brothers Memorial Monument. 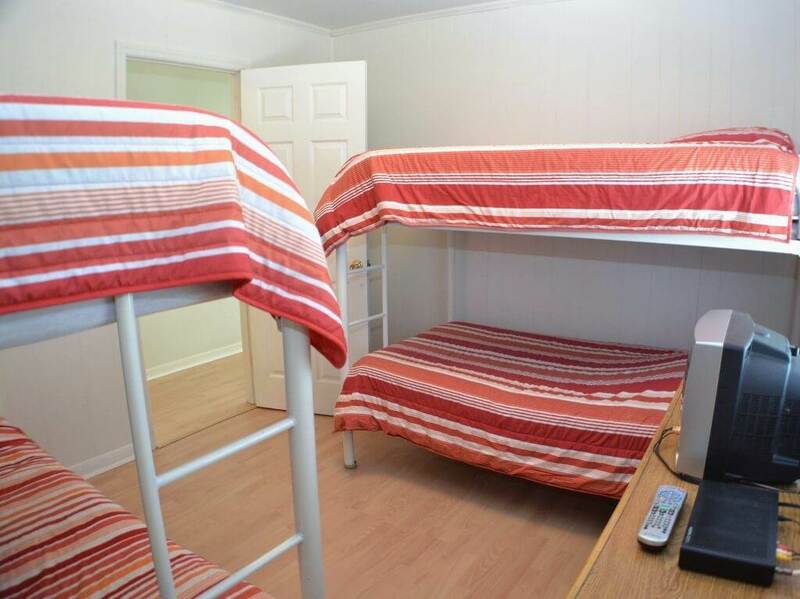 Your family is sure to create memories that will last a lifetime! 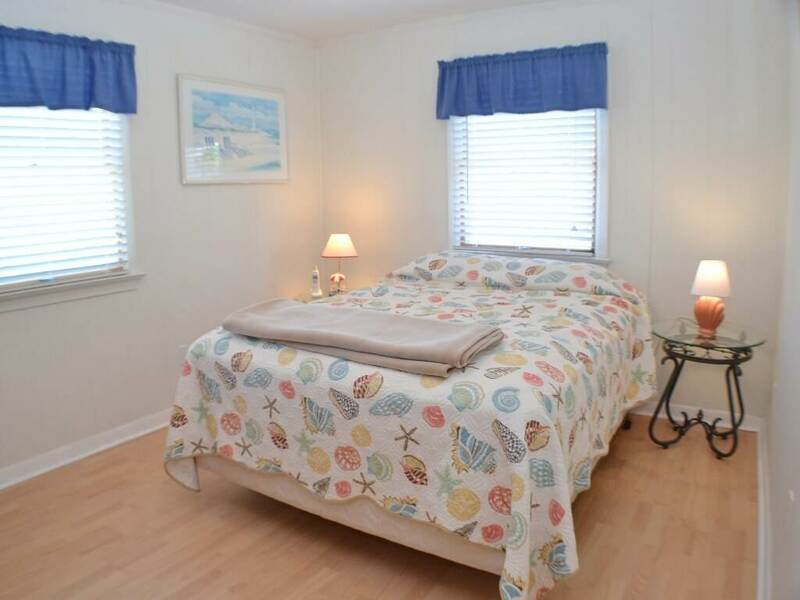 Call today to begin planning your getaway! 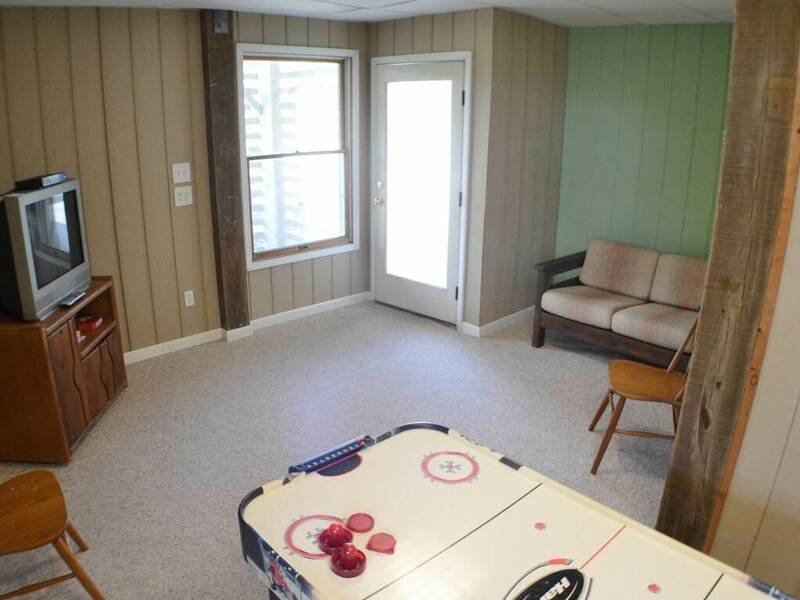 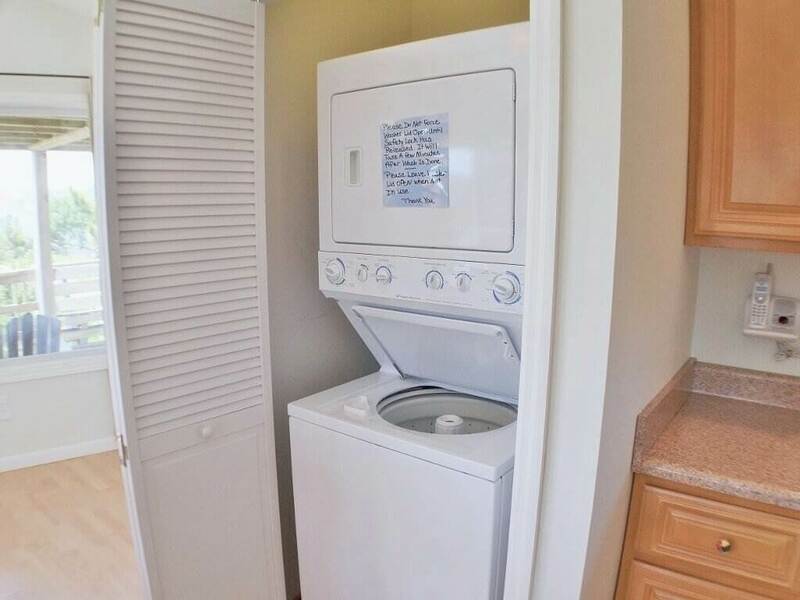 GROUND LEVEL: Parking, Game Room, Hot Tub. 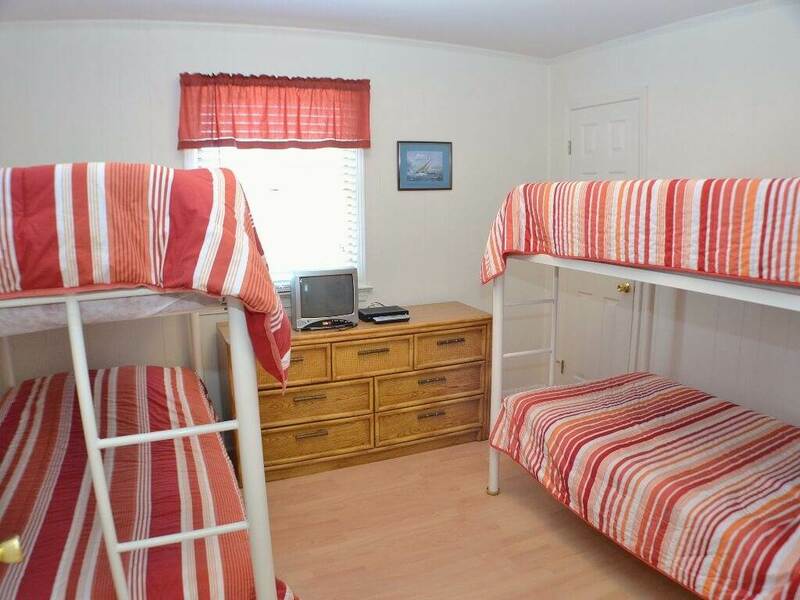 LEVEL 1: Master Bedroom with Queen and private bath, Bedroom with Queen, Bedroom with Double, Bedroom with Bunks, Full Bath, Living Room, Kitchen, Dining Area.